It was June 2013, which meant that a new movie was about to be released starring a certain Man of Steel. 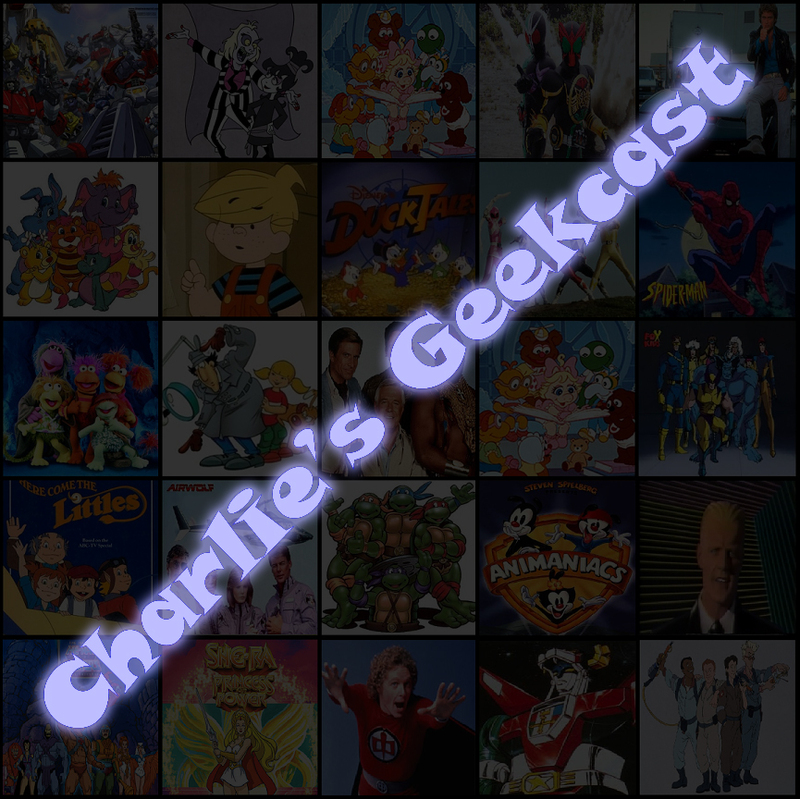 In honor of that, this month was a commentary month where I watched all 4 Christopher Reeve Superman movies, crossing over with my other show, Superman in the Bronze Age, to ensure all 4 were watched this month. 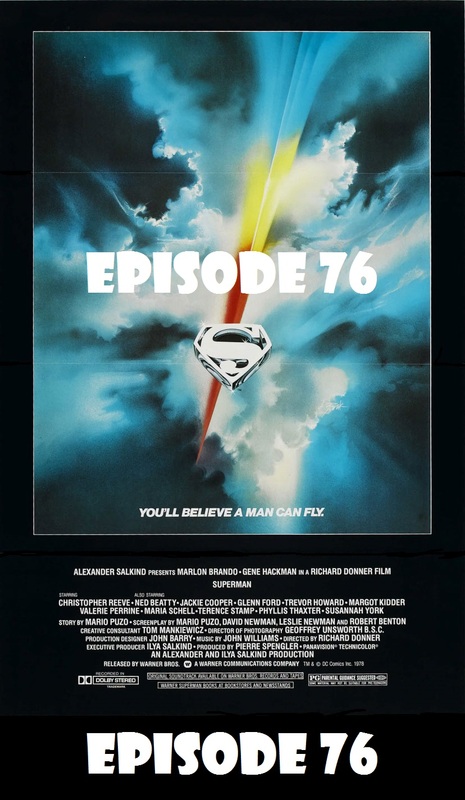 For the first part, check out Episode 76 of Superman in the Bronze Age, where I watched the Theatrical Release of Superman: The Movie with Andy and Micheal Leyland. 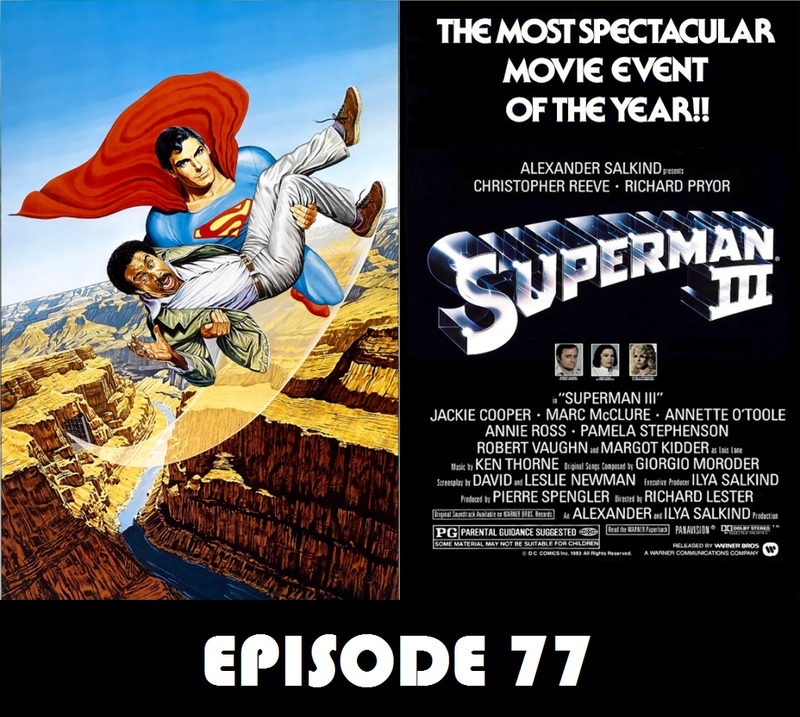 In this episode, I watch the Richard Donner cut of Superman II, a different take on the more familiar theatrical release.